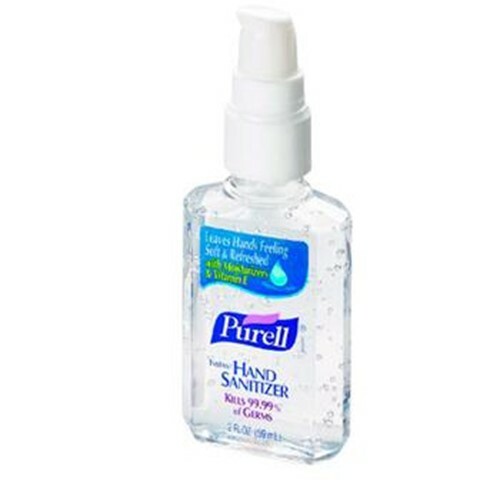 Kills 99.9 percent of most common germs in as little as 15 seconds without water or towels. Specially formulated moisturizers leave hands feeling soft and refreshed even after repeated use. Dermatologist tested. Dye free. Use 8 oz. bottle to refill desktop dispensers.